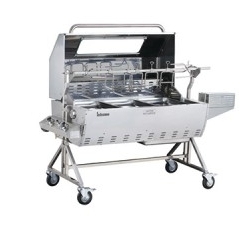 DIY hog roaster hire price per day. 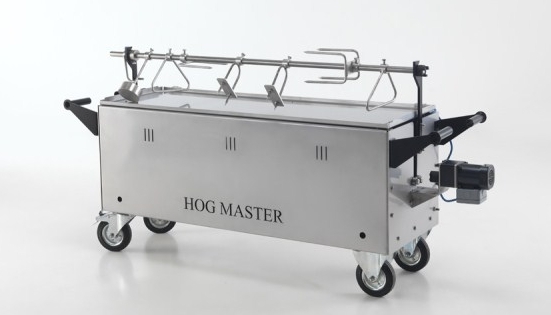 We can also provide the hog for your DIY event- Prices vary depending upon size, contact Bubba for details. 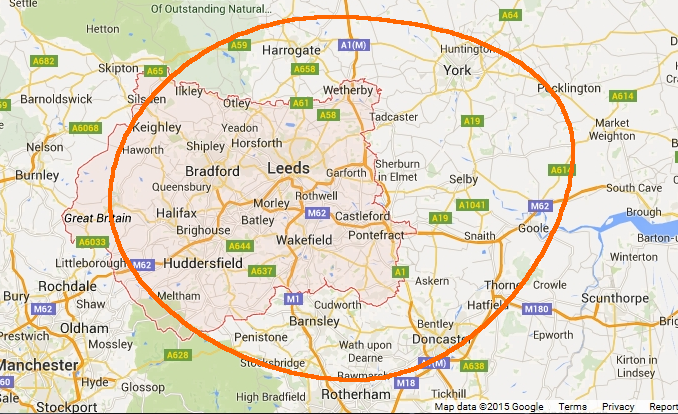 We also require a deposit of £150 upon delivery.